Premium Quality Knotty Alder End Grain Butcher Block Countertop. 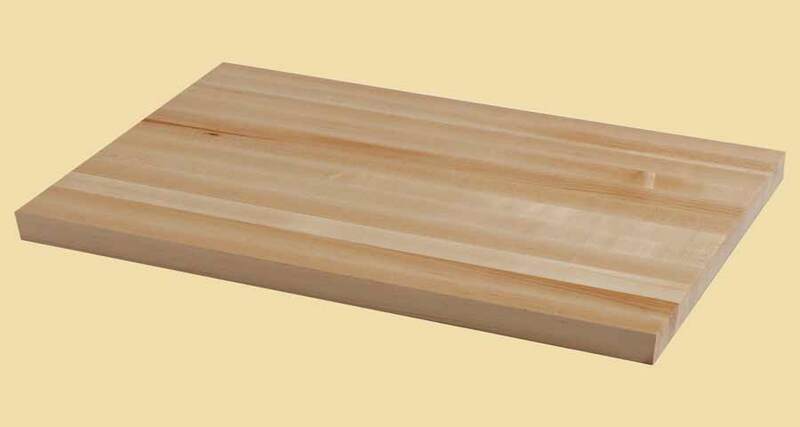 Fill in dimensions and options below for an instant price on any size Knotty Alder End Grain Butcher Block up to 4-1/4" thick, 42" wide and 96" long. 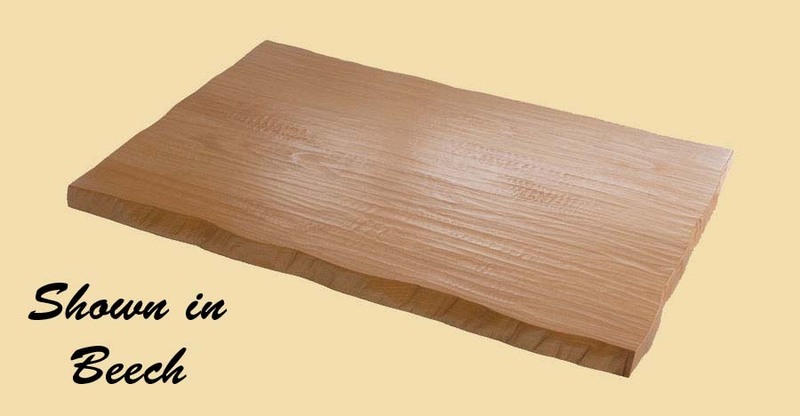 Order your Knotty Alder End Grain Butcher Block Countertop by choosing "Add to Cart". Our Knotty Alder End Grain Butcher Block Countertops may range in color from a light sapwood to a light brown heartwood with reddish or peach tones. Knotty Alder is similar in character to Pine, and has solid, open knots that vary in size, shape, and color. Knotty Alder often has small and large split knots and open knots that may go completely through the wood. Add beauty and value to your home with our custom made End Grain Knotty Alder Wood Butcher Block Countertops. Our End Grain Knotty Alder Butcher Block Countertops are quality made with sturdy construction to your specifications. End grain wood is not color consistent. Your wood end grain butcher block countertop will have some color variation. These end grain butcher block countertops are crafted using 1" wide strips of random lengths, usually between 1-1/2" and 6", glued together in a checkerboard pattern. 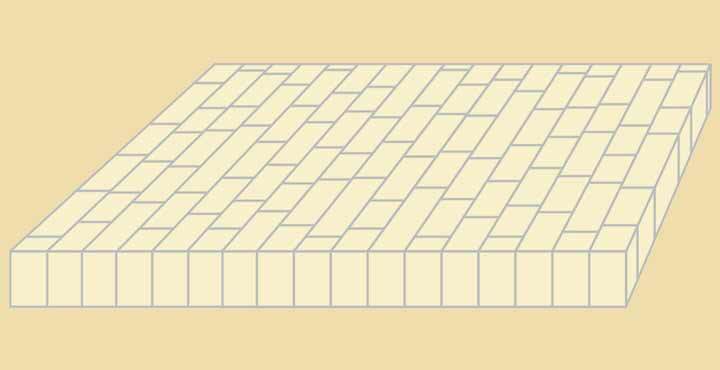 The strips always run in the short direction. The pieces are not perfectly aligned to the checkerboard pattern, creating a non-formal appearance that looks spectacular!